Our pet paw print jewellery can be a beautiful way of saying you’ll never forget your loved one and leaves you with a stunning piece of jewellery that you can treasure for years to come. 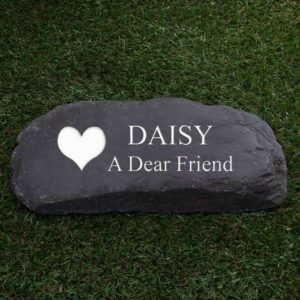 You can view our range of eye-catching paw print keepsakes in our shop. How do I get my pets paw print? Don’t worry If you don’t have a paw print already on file, we will send you a imprint set that you can easily do at home. 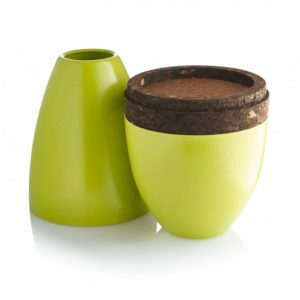 The set involves no mess, using an inkless towlette and magic paper to perfectly capture you pets paw print. The set comes with 1 towelette, 2 sheets of paper and an instruction sheet. Once you have you pets paw print, return it back to Dignity (see details below). Once we have your paw print we will clean it up and create a digital copy which we will keep on file. This will make it easier if you wish to order additional paw print jewellery. You will also receive the digital copy which we will send to you via email. 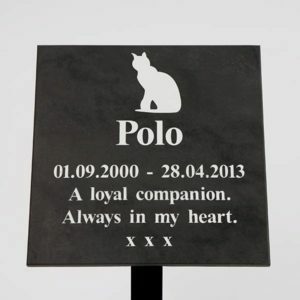 The safest and easiest way to deliver your paw print is in person to Dignity in Winchfield, Hook, Hampshire, RG27 8BU. We can take delivery of your paw print during our opening hours and you’ll have a more personal experience by speaking to a friendly member of our team directly. We are open Monday to Friday 9am to 5pm, and Saturday from 9am to 2pm, please contact us to book a time. Please note we book using an appointment system. If you live too far away the next best method to get the paw print to us safely is to send by Royal Mail’s “tracked” or “signed for” post. You will be able to track your delivery and know once it’s delivered. 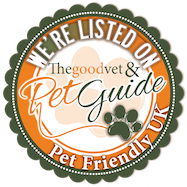 We will contact you to confirm that we have received your paw print for your peace of mind. When posting, make sure it has sufficient padding to prevent any damage taking place and make sure your name and address and your pet’s name are clearly visible on the outer packaging. To keep your mind at ease we always send the finished jewellery via Royal Mail First Class Recorded Delivery so it can be tracked right to your door. If you need any extra information or help about this process please call us on 01252 844572, email us at enquiries@dignitypetcrem.co.uk, or use our contact form below. We would love to hear from you!